Korean ALD equipment manufacturer, NCD reports new order of µ-OLED ALD equipment from LG Display. "NCD has recently contracted with LGD to supply µ-OLED manufacture equipment which is new Lucida GuD Series for Al2O3-ALD encapsulation to avoid OLED degradation induced water and oxygen. 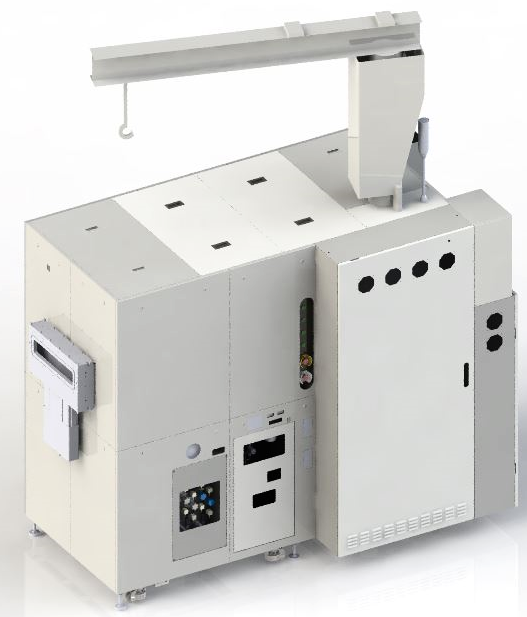 Newly introduced Lucida GuD is high volume batch-type ALD equipment based on the process and hardware of OLED encapsulation technology of Lucida GD Series. µ-OLED produced by this system is micro display with high resolution for augmented reality(AR) and virtual reality(VR) and has been expected the huge application and market in the future. Otherwise, manufacture of µ-OLED requests high productivity like display industry therefore ALD tools with high film quality and low throughput for Semiconductor couldn’t meet the need of the customers and the market. So NCD is more expecting that this µ-OLED is next growth engine market because it has high volume ALD equipment and excellent OLED encapsulation technology.